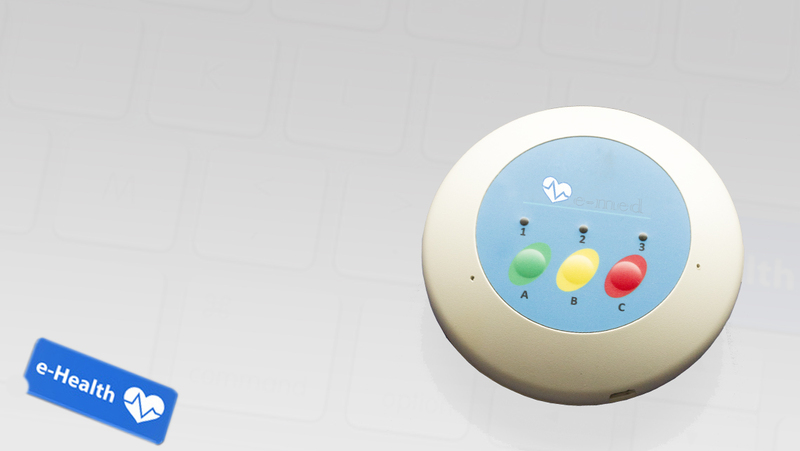 The Bluetooth Mobile gateway is a wireless remote medical monitoring device for telemedicine and homecare applications. The gateway supports a few wireless medical devices and can forward health information via Internet (WiFi) or cellular communication to a telemedicine monitoring centre. 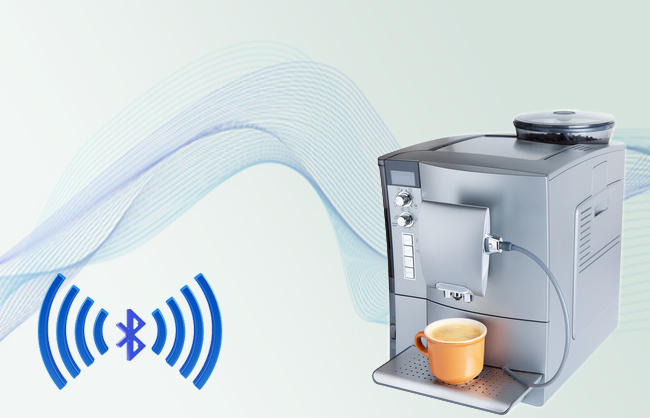 Low-cost, Bluetooth(Class II) device with WiFi or cellular internet communication. Support for plenty types of medical devices and ease adding new devices in the future. 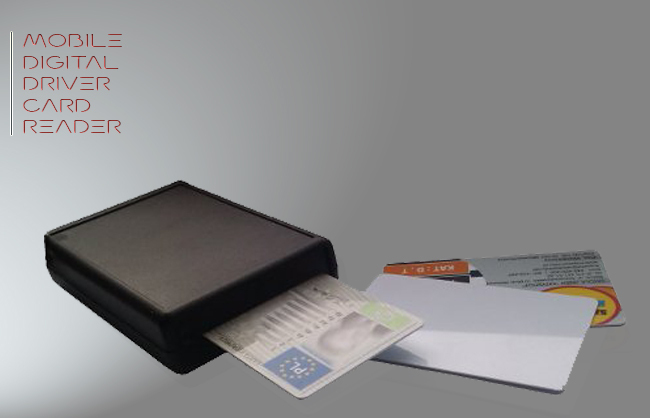 Secure and reliable medical information data transmission into Web-based system. Voice communication with health monitoring centre in emergency situation. Configuration, diagnostic and update of gateway shall be possible by using PC application as well as cloud database. 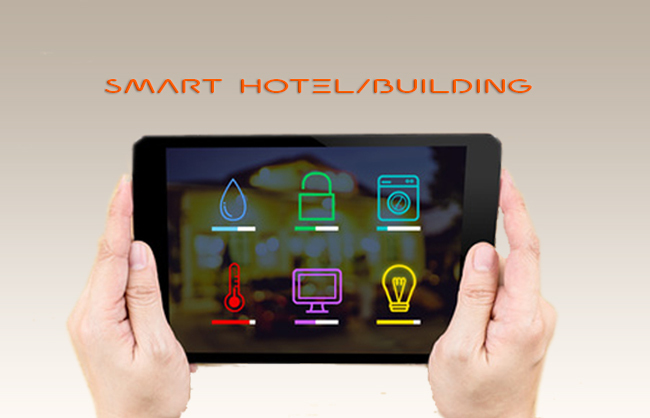 Low-cost, Bluetooth(Class II) device with WiFi or cellular internet communication. Support for plenty types of medical devices and ease adding new devices in the Developed hardware, firmware and application of the Gateway for tele-diagnosis. NCR-270 takes advantage of BGS2 wireless M2M module to access the Internet. Following technologies have been used: HTTPS, RESTfull, JSON, LZMA in order to communicate with a server. 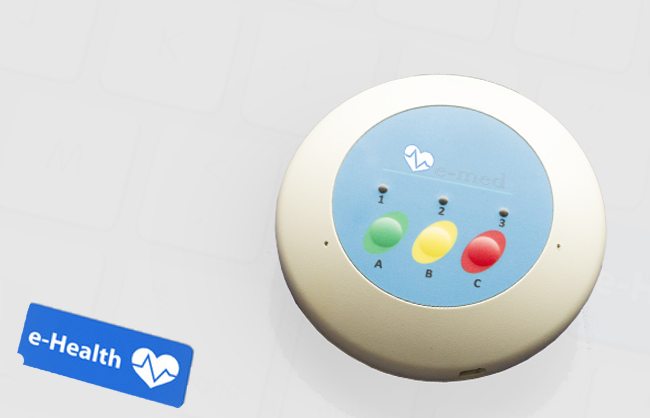 The Gateway readouts data wirelessly via Bluetooth protocol (Class II) from medical devices. Whole client's configuration (e.g schedule, MAC address of allowed medical devices) is kept in cloud database including firmware upgrade.